What do you do when all the four-leaf clovers have withered away and every rabbit is keeping their feet in hiding underground. Any ounce of luck is all but gone because the day you have been dreading all year long has arrived, Friday the 13th. It only occurs a handful of times a year, if that, and when it does you better watch out. But we are here to tell you that this day of superstition and misfortune may not be such a bad thing after all. In fact, it is an opportunity to delight your clients with a spooky Friday the 13th themed event! The list is endless for the variety of superstitions believed by different cultures all around the world but here in the event planning industry, certain things frighten us a little more than others. Most events require a ladder when setting up to get those hard to reach spots. When putting together the perfect party or forging an atmosphere for a customer, a major component is height to make small venues seem massive. Well, why not just leave those bad juju ladders hanging up. Remind all your guests of the gallows with some unique ladders to truly entice and enchant. It will be a décor unlike any other. Whenever you plan an event or party there are bound to be glass mirrors whether it is part of the venue, the glass your clients drink from or part of the décor. Now while we don’t want you in a medical clinic for stepping on shattered glass or condemned to years of bad luck for breaking it, we can still give that illusion. Make it seem as though the glass is broken to add true depth to your party. 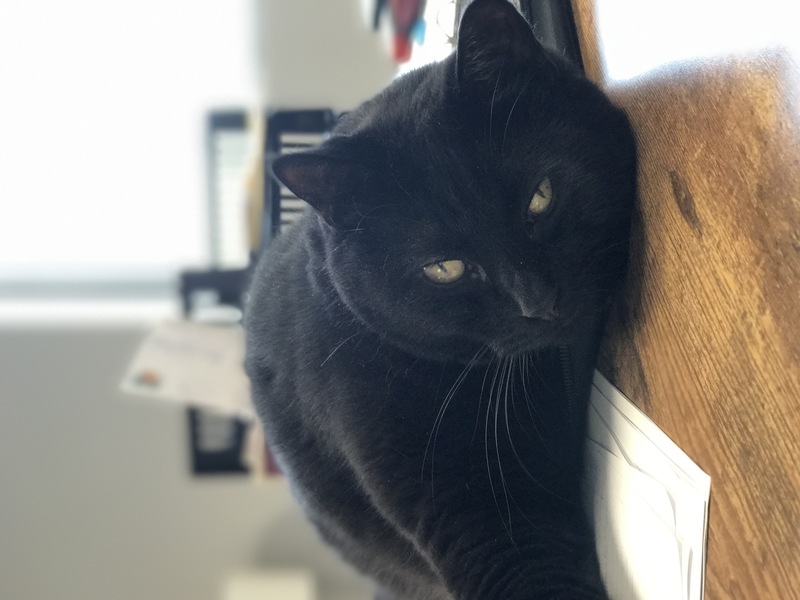 Last but not least, the most superstitious thing we come across everyday here at Exhilarate Events & Marketing, black cats. While she may not cross your path due to fatigue from crossing the street, Delilah’s mere presence is one to beware of. We know many people are allergic to cats and don’t want them at events, especially with food. Instead, we can use these shadowy figures to truly tie a Friday the 13th event together. The jet-black fur can be used for so many different decorations and those piercing yellow or green eyes can truly captivate anyone. These cats offer a great color scheme to create an atmosphere of misfortune and elegance that will take your themed party to the next level. How many people stay at hotels when traveling? The answer is in the millions if not higher. It becomes customary to just check in, drop your bags off and sleep. Maybe even order room service and enjoy the complimentary breakfast. With cities growing, hotels are getting taller and taller, so elevators have become essential. When taking this ride to the sky, do you notice that every hotel is missing the same thing? Due to superstition, hotels have decreed to not have a 13th floor. This may turn an average hotel you’re using to rest up during a trip into a haunted experience. So next time you take a trip, if your room is on the 13th floor, good luck and beware. It’s your lucky day! Defy all superstitions and call us at Exhilarate Events & Marketing so that we can plan your next event without any spooky surprises.